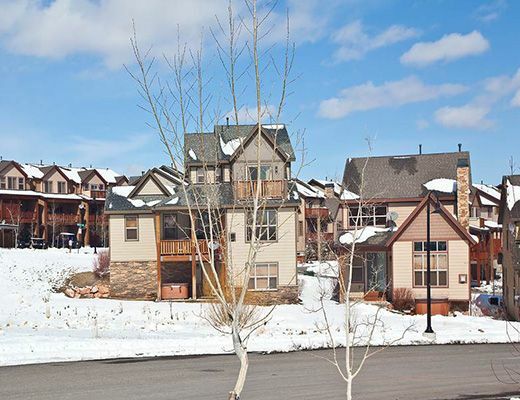 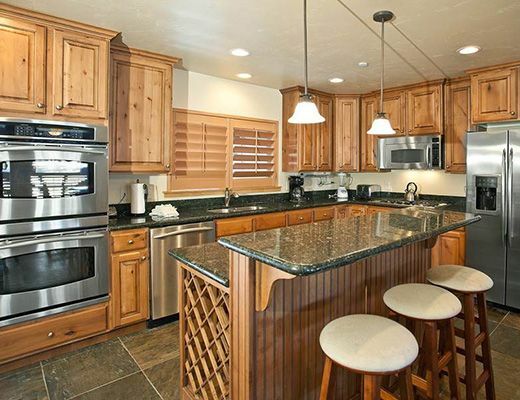 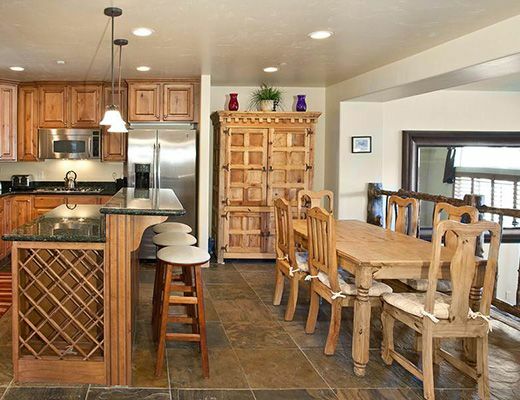 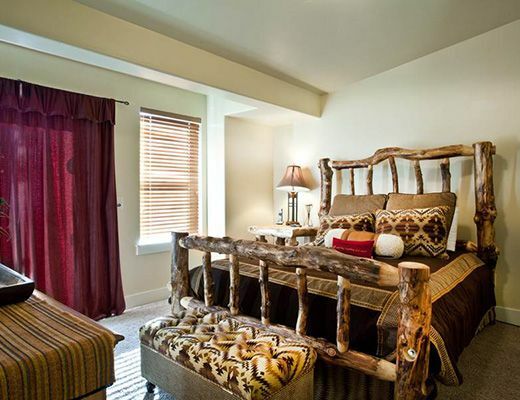 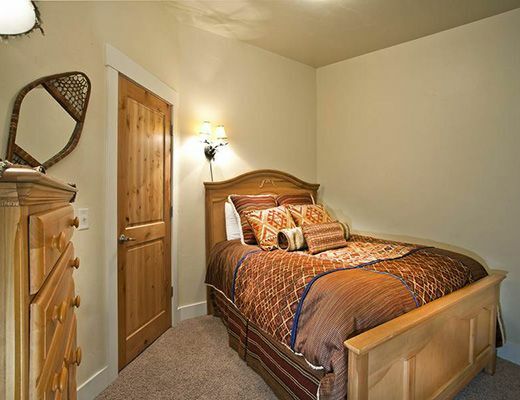 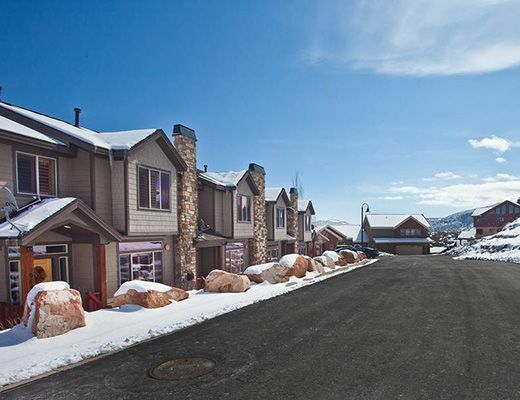 Recently built, this charming alpine-inspired townhome rental is situated just one mile to The Canyons Resort and four miles to downtown Park City. 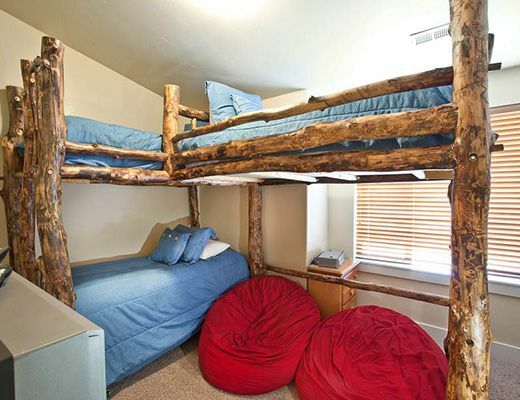 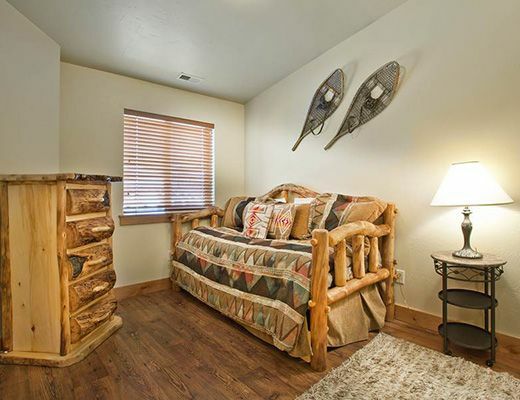 Offering spacious accommodations in an idyllic mountain setting, this Bear Hollow Village vacation home promises comfortable lodging with a lengthy list of amenities. 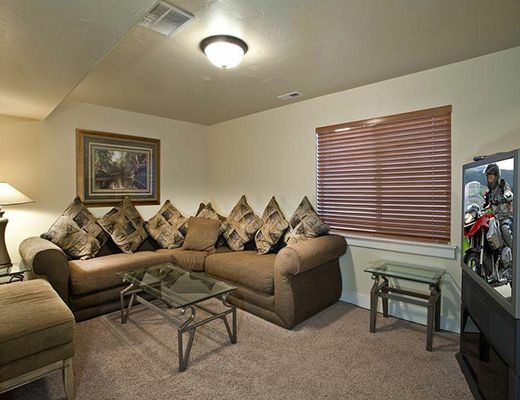 This lovely gold-rated townhome offers all the comforts of home with its relaxed furnishings and inviting decor. 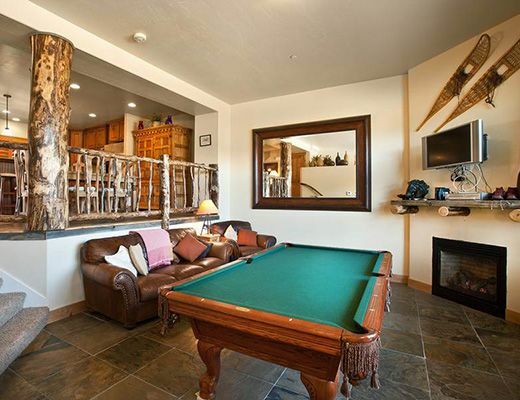 The cozy stone fireplace provides visual interest to the already quaint living room, while the kitchen offers modern appliances, slate flooring and plenty of space for storage and meal preparation. 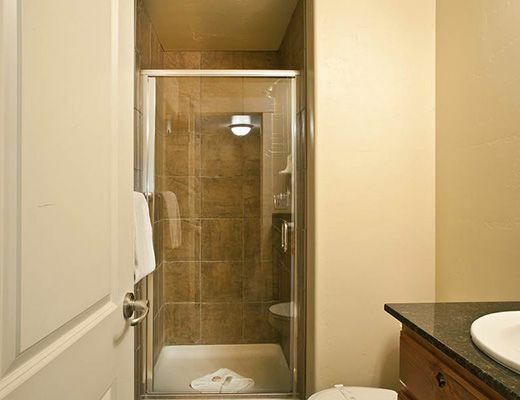 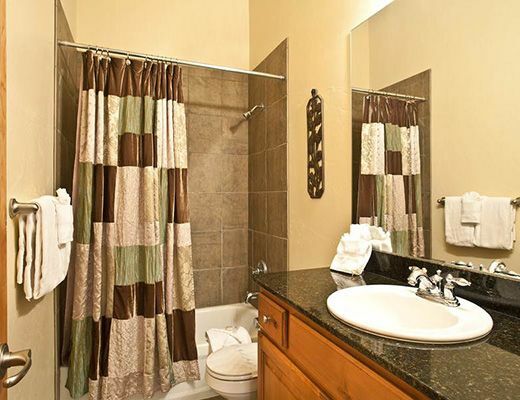 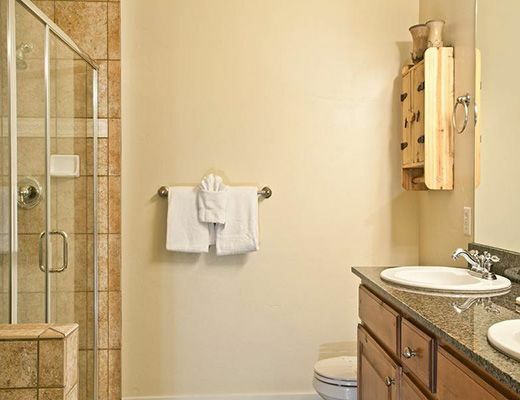 With three well-appointed bedrooms and baths providing contemporary finishes and fixtures, you are sure to settle in with ease. 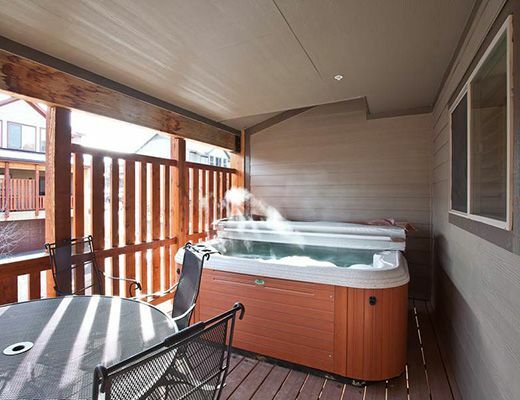 Guests are certain to enjoy the private outdoor hot tub and access to the Clubhouse which is host to a fitness room, outdoor pool and extra space for entertaining family and friends.